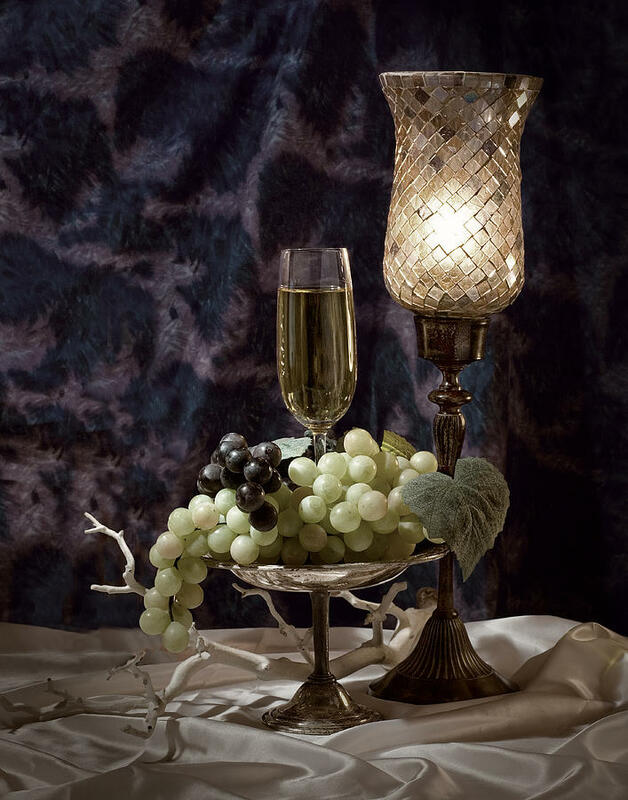 Still Life Wine With Grapes is a photograph by Tom Mc Nemar which was uploaded on January 15th, 2010. Classic still life of wine and grapes. 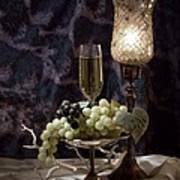 The grapes and glass of wine rest on a tarnished silver compote. 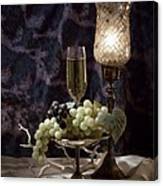 The grapes are sptolighted with additional light coming from a single candlestick with a mosaic stained glass globe. A fine and well planned still life, congratulations. well done! congrats on your sale!! Congratulations on your sale Tom. 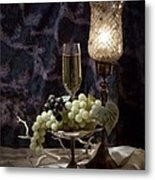 Congratulations on your Fine Sale!! !